Do you like Home Run Hitman 2? Share it with your friends. 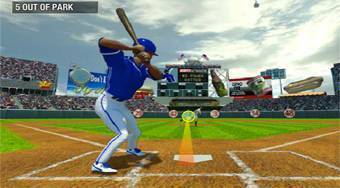 Home Run Hitman 2 - playing a role of a batsman strike the balls and try to complete all tasks.